Ben entered recovery in 1998 after struggling with substances for several years. After working in the construction trades for a number of years, he went on to school and earned his Master’s degree. 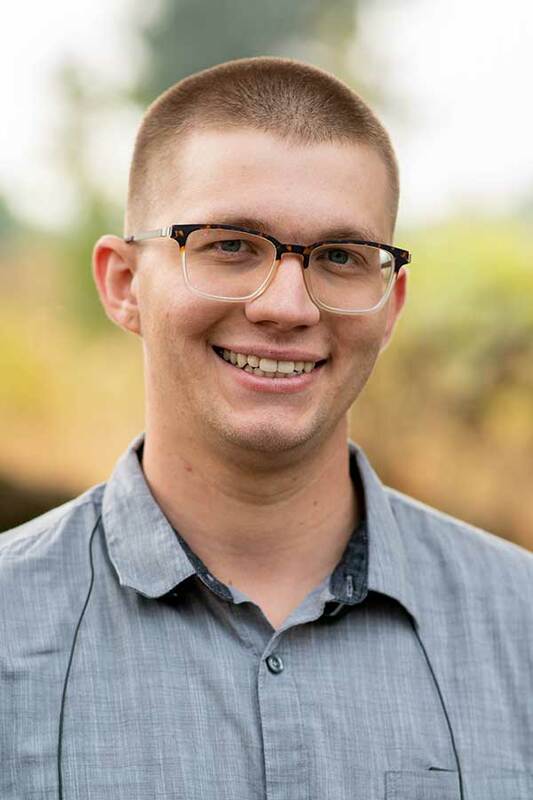 Ben has a passion for recovery, the therapeutic process, and institutes recovery principles in all his affairs, including Oregon Trail Recovery. As the CEO, Ben and his wife Jennifer (COO), have applied their dreams of helping others into a reality. 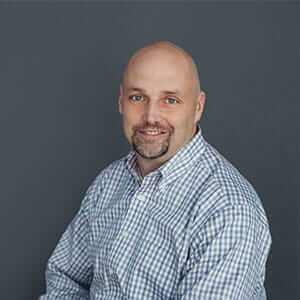 Ben has worked in methadone clinics, residential treatment, and intensive outpatient programs. Additionally, Ben has worked as the Director of Chemical Dependency at a 78-bed psychiatric hospital where he oversaw a 22-bed unit. Ben has been conducting interventions for almost a decade and a half and remains passionate about helping people get and stay clean and sober. As the Chief Operations Officer of Oregon Trail Recovery, Jennifer has turned her dream of helping others get sober into a reality. Jennifer’s addiction to drugs and alcohol started in high school. Without her personal experience with addiction, she would not be where she is today with over 18 years of being drug and alcohol-free. 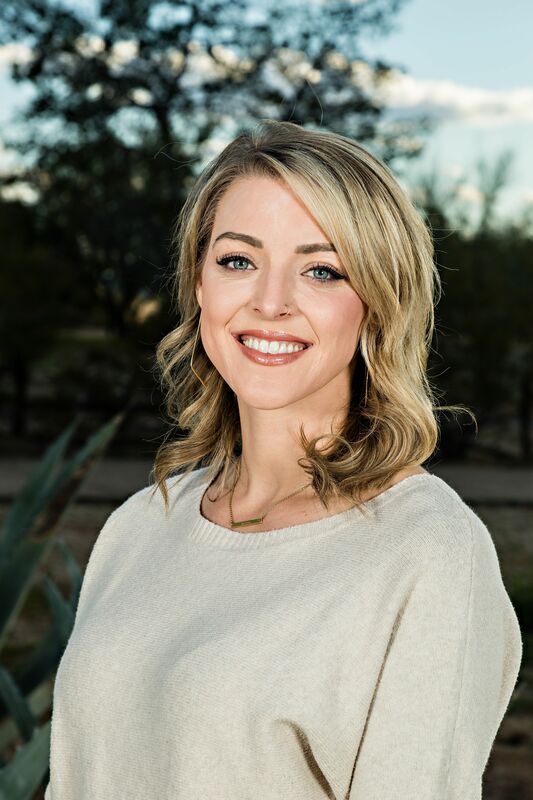 Jennifer also brings a vast educational experience with addiction to the table, and she has worked hard to achieve many nationally recognized certifications. Jennifer is a Certified ARISE Interventionist (CAI), Certified Intervention Professional (CIP), Board Registered Interventionist (BRI II), Certified Trauma Professional (CTP) and a Certified Alcohol and Drug Counselor (CADC II). Her scope of practice is useful in all stages of recovery, including helping those she works with get sober and STAY clean and sober. 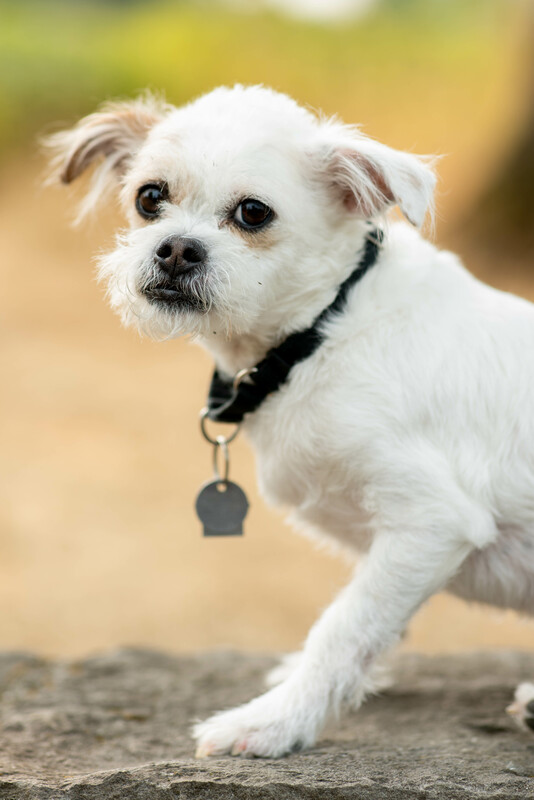 Porky has been a part of the Randolph family and the Oregon Trail Recovery team for 4 years. Porky was born and raised in Oregon and is known to the OTR team as a part of the family as he travels to work and spends his days at the office. You could say that Porky is a therapeutic animal as he comforts both staff and clients and loves to snuggle. Porky is also known as the OTR mascot. 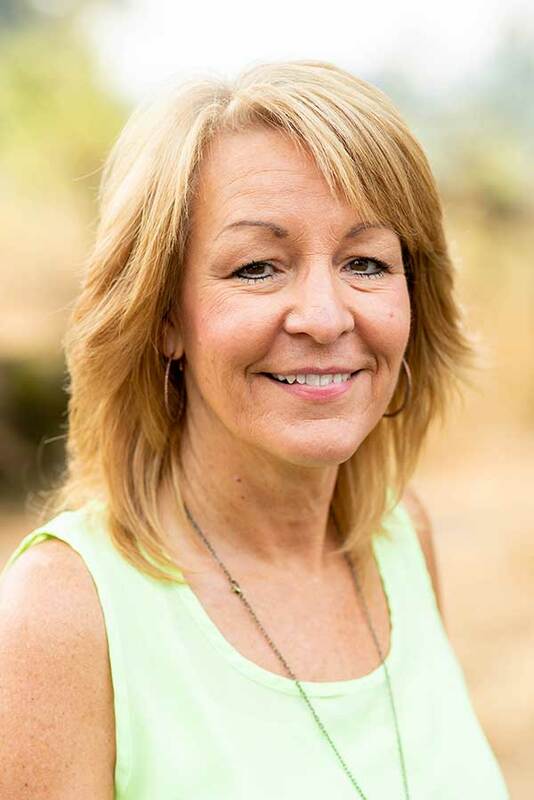 Vicky’s passion for supporting individuals and their families who struggle with the disease of addiction learn and begin building trust and safety within and with one another began on June 9, 1990 when she attended a family session in the treatment program of a loved one. The information on co-dependency and underlying dynamics of the entire system that needed to be changed for positive and life changing growth sparked a fire within! 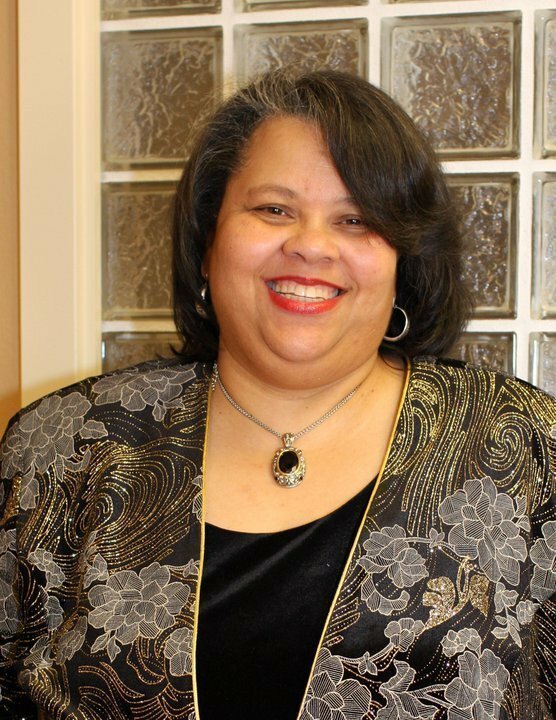 Vicky began school at PCC in the fall of 1990 and continued her education by getting a Bachelors’ Degree from Marylhurst in 1996, Masters’ Degree from Lewis and Clark in 2000 and a CADCII. She has worked in private inpatient settings for adolescents through adults for 8+ years; twelve years working with females in a therapeutic inpatient treatment community in the Department of Corrections, and she spent 3 ½ years working on a farm with men who were seeking a safe place to build a foundation for a new beginning with peers in recovery! Tanis was raised with alcoholism within the family and learned about the nature of the disease from an early age. 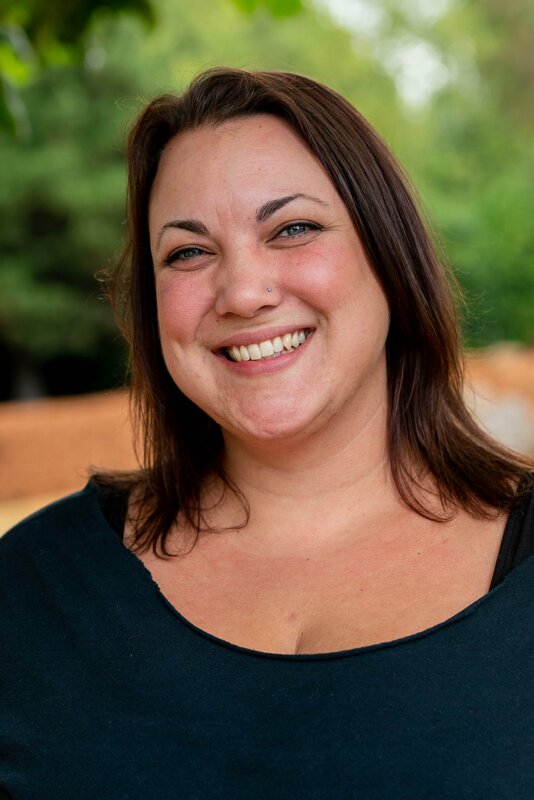 Tanis has always been passionate about helping other people and her own personal journey of recovery solidified her decision to work in the treatment field helping others to find and discover long-lasting recovery for themselves. Tanis completed the Alcohol and drug counseling program through Portland community college and is a licensed CADC1 and CRM. Tanis is currently focusing on furthering her education through George Fox to obtain her Bachelors of Science in behavioral studies. Native to Oregon, Tanis has a deep love for the Pacific Northwest and enjoys hiking, camping and water sports. Apart from being a fulltime student and employee, Tanis is also happily married and the mother of two wonderful children. Kate grew up in an alcoholic family in Portland, OR. Like most budding addicts, she didn’t listen when people told her she didn’t drink like a normal person. Within a few years, she had lost the things that once made her happy. A decade after that she nearly died due to an alcohol related accident. When she was finally ready to be sober for herself, she got a sponsor, began working steps and still regularly attends 12 Step Recovery meetings. She discovered what happiness is. She joins the Oregon Trail Recovery team in the admissions department and brings years of experience, strength and hope with her. She likes watching people become who they are. She believes that bottom is the place where you stop digging and that miracles do happen. She’s a current candidate for CADC-I. In her days off she volunteers, teaches piano and vox, plays music around town, rides horses & spends time with her husband, senior rescue dog and her enormous rescue cat. 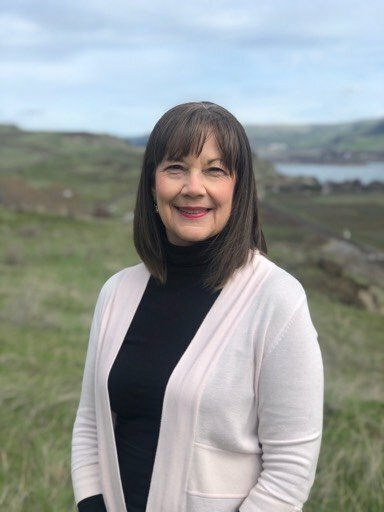 As our Billing Department Representative, Cheryl is responsible for the processing payments for Oregon Trail Recovery services coming in and out of the company, and coordinating the financial aspects of the program with families. Cheryl’s passion for those in recovery draws from her own experience, and she finds true joy in being part of this exciting team. In her spare time, Cheryl enjoys camping, mountain biking, and hiking with her best friend/husband. Cheryl also enjoys her 5 kids and 7 grandkids and last but not least her 2 dogs. Local to the state of Oregon, Sam draws from her own past personal struggles with substance abuse and eating disorders to aid the women of Oregon Trail Recovery in finding a better way of life. Her passion for recovery is evident in the excellent work she exudes in and out of the program. 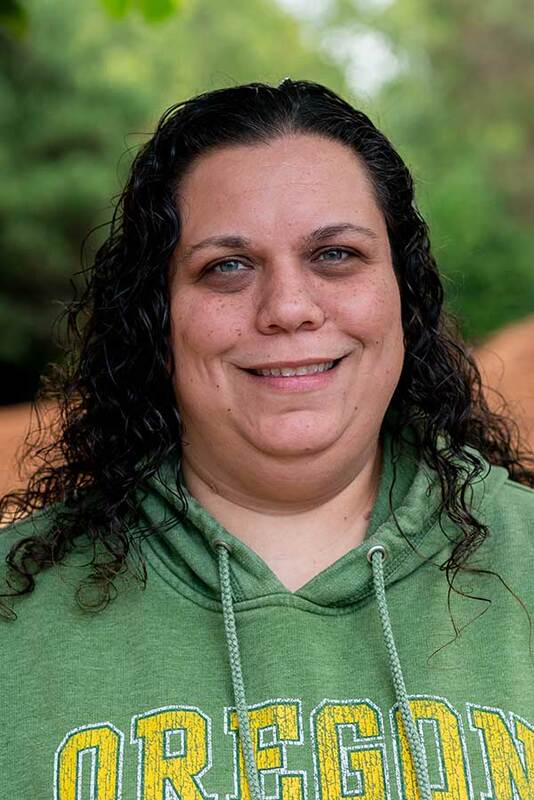 Sam enjoys making the most of her newfound clean and sober life by filling her spare time with swimming, hiking and quality time with friends and family. 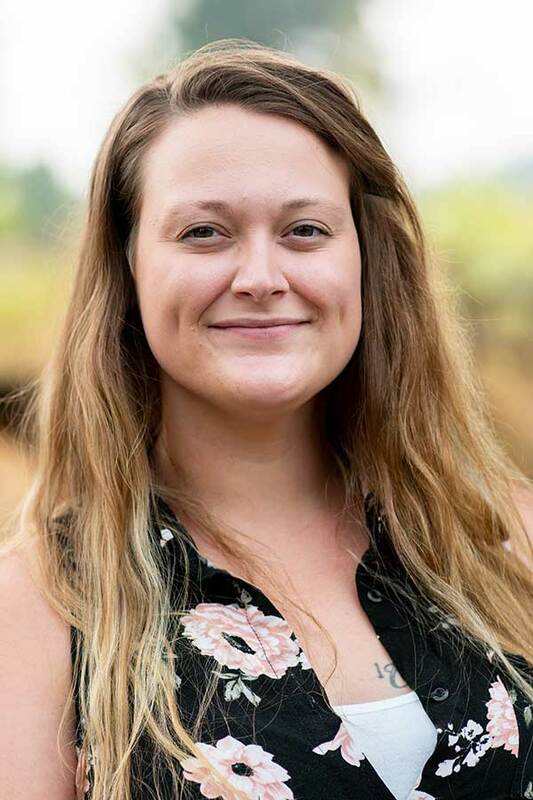 Her accomplishments make her not only a valuable member of the Oregon Trail Recovery staff but also allow her to stand as a testament to young women in recovery and the wonderful life they can have upon conquering addiction. Joseph started his journey of recovery at rock bottom. Completely broken by his addiction to the point of homelessness, Joseph was able to pull himself up, harnessing capabilities and skill sets he never knew he had possessed while in his active addiction. Being extremely active in 12 Step Based Recovery, Joseph found a great sense of purpose and gratitude by being a man of service in recovery today. 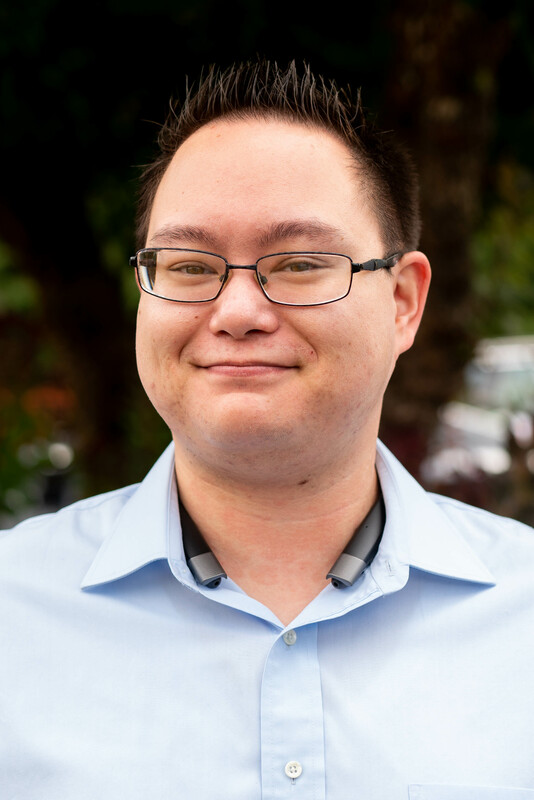 Joseph prides himself on his work as our Joint Commission Compliance Specialist here at Oregon Trail Recovery, ensuring that the program is up to date with all regulations and compliance standards. When he is not at work, Joseph enjoys partaking in the culinary arts, which he has a particular flair and talent for! Born and raised in Salem, Oregon, Curtis endured a long journey of his own struggles with chemical dependency before finding a solution in the community and fellowship of 12 step-based recovery. This experience has afforded Curtis with an undying passion for helping other men and women find a solution to their own battles with addiction; an important value that strengthens the Oregon Trail Recovery team. When Curtis is not in the workplace, he enjoys watching sports, cooking, and spending time with friends and family. Curtis’ presence in Oregon Trail Recovery serves as an inspiration to our clients, who work every day towards a successful life of recovery. Curtis has stated that he has found this success by applying the principles of 12 step-based recovery to his life. Prior to moving to Oregon, Amanda has lived in New Jersey her whole life. She has worked in the healthcare field since she was 17. Her passion helping others on their way to recovery came at 19 years old when her father and brother both suffered from addiction. Through the ups and downs with her family she remained strong and continues to support their recovery. Her father with 5 years sober and her brother with 8 years sober. 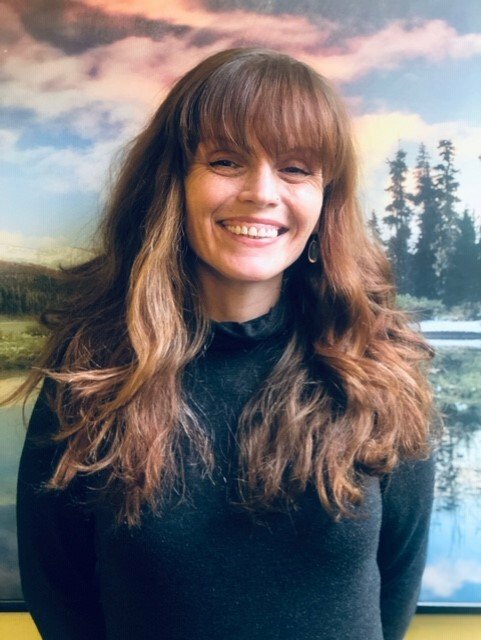 Before moving to Oregon, Amanda worked at Sunrise Detox in New Jersey and was highly recognized by her co-workers and directors for the work she has done and for saving the lives of others. She loves seeing people in their final days of detox excited to begin the next step of their journey. Alesha comes from a troubled past. From having parents that were addicts, to being forced to fend for herself and her siblings, and many other adversities. She has overcame a plethora of obstacles to get where she’s at today. She delivers and undying passion to build a one of a kind rapport with her clients, by being empathetic and understanding, with a strong desire to see them succeed in their recovery. Alesha believes with the help of her higher power, she was placed in this position to dedicate her time and energy to help others overcome their own obstacles, as she has herself. When she’s not working, she enjoys spending time with nieces and nephews, playing video games, spending quality time with loved ones, enjoying music, and life.